Motorola, as always, is kind enough to pass me their latest mobile gadgets for hands-on review. This time, I got a smartphone and a bluetooth headset. 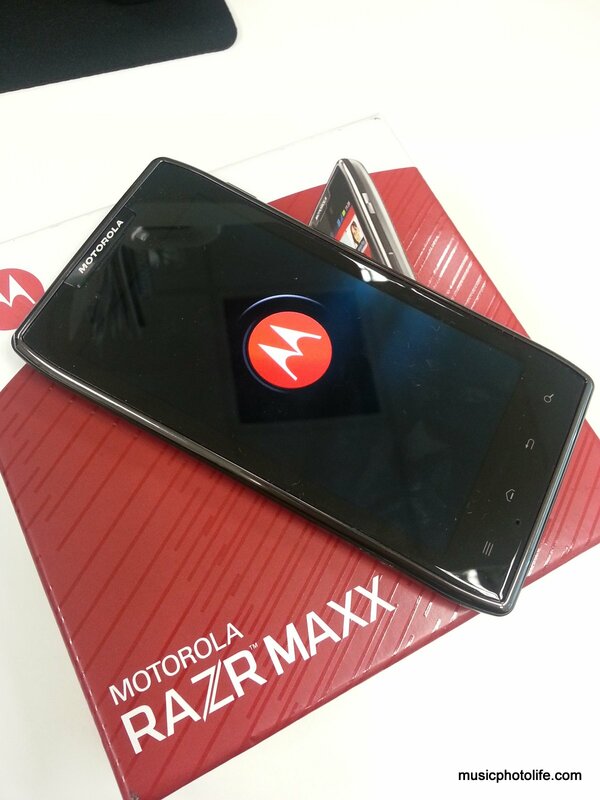 The Motorola Razr MAXX is 9mm thin and its non-removable battery has a capacity of 3300mAh. This will make the Razr MAXX the largest capacity smartphone, and the thinnest large-capacity smartphone. It’s more than double most other smartphones. If you seriously need a smartphone that lasts an entire day without worrying about the battery life, then the Razr MAXX is the only smartphone capable of doing that. I’ve never felt so confident in using a smartphone without worrying the battery life. Watching videos, turning on Bluetooth, running mobile hotspot, to name a few, the MAXX keeps on going. I’ll provide more insights after I use it over the next 2 weeks, but on this post, I shall talk about the bluetooth headset. The Motorola Elite Silver (HZ750) is a nifty lightweight device which fits on your ears comfortably. Its carrying case functions as a charger and an NFC pairing module. Make sure the charging light on the headset is on, as the charging indicator on the case merely indicates there is charge current. To switch on the headset, just twist the earpiece to either side (depending on which ear you are wearing the headset). On first use, when the headset detects it’s not been paired, it will automatically go into pairing mode. Just enable your smartphone bluetooth function to detect the headset. You could also pair using NFC if your phone supports it. For that, you need to dock the headset to the casing then tap the casing on the back of the phone. The headset LED should light up in purple, then wait for your phone to acknowledge pairing. To switch off the headset, just twist the earpiece back to the resting position. Every time you switch on, the headset voice prompt will read out the remaining battery life and informs you when the headset is successfully connected to a paired device. When there is an incoming call, the voice prompt will read out the phone number of the caller ID. Audio quality is rather good. I can use it to listen to music, watch video. There are only 2 buttons on the headset. 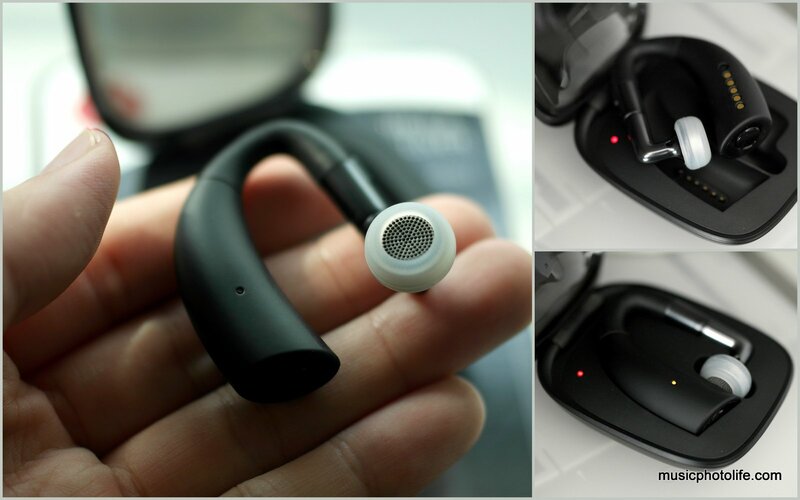 The smart button at the base of the thick headset loop lets you invoke the phone to start voice command. The button next to the earpiece controls the volume. Instead of the usual 2 buttons, the one-button volume control loops the volume from increasing to decreasing levels. While I find the price rather high, I really like wearing the Elite Silver headset. If your life depends on hands-free wireless headset, then invest in a comfortable unit like this one.